Time is key in the diagnosis and treatment of stroke patients. As medical imaging is currently required to discriminate between stroke and bleeding, early arrival in the hospital, as well as swift access to the imaging in the hospital are nowadays being optimised. We present work on developing a predictive model for triage of acute stroke patients, focusing on the selection of candidates for endovascular therapy. The model is developed such that it could be used for prehospital triage (allowing for smarter dispatching to the most suited hospital) as well as for in hospital triage. The model hence incorporates image based parameters and parameters available from within the ambulance and we investigate how the in ambulance early diagnosis compares to the image based golden standard. The work was performed in the context of a joint research project between research groups from Brussels’ universities and academic hospitals, funded by Innoviris. In 2005 Bart Jansen obtained a PhD in Computer Science with research in artificial intelligence and developmental robotics. 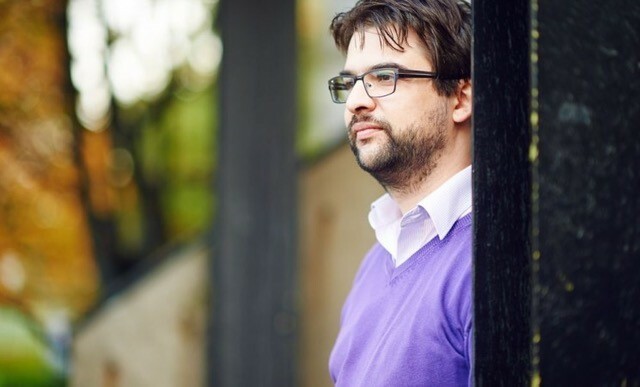 Since 2006 he is working at the Department of Electronics and Informatics of the Vrije Universiteit Brussel, working on a variety of applications in e-health. In 2016 he became a professor, with teaching duties in computer science related courses in the engineering faculty. His current research interest is in the development of neuro evolutionary algorithms for pattern recognition and in the development of computer games for physical rehabilitation. He is active in a variety of research projects and co-leading a team of 14 researchers.